Charity web design services Sydney. Affordable website design. Sydney charity web design services. Affordable web design & SEO. It is always a great privilege to undertake the role of developing a website for a charity. I have worked with several charities over the years and, through past experience, was thankful I could pass on the successes I have learnt in the past to the team at Hearts in Union. Hearts in Union is a charity that provides financial assistance for rugby union players who have suffered severe spinal injury during a rugby game. Their aim is to ensure those severely injured players who are suffering financial hardship receive the best possible support throughout their lives. The charity has supplied 7 new customised electric wheelchairs, substantial funds towards 5 new car/van conversions, and purchased three second hand converted vans, to injured individuals. From humble beginnings in 2008, they now have a database of 35 severely injured ex-players which continues to grow as our exposure increases throughout the country. One of the charities members had developed their original website on their computer at home. Without the relevant website development skills, the website wasn’t attracted a lot of attention and ranked poorly on Google. When the Directors approached me I suggested we switch to a WordPress website so they could still manage the website content themselves (adding charity events and other news) while giving the website design the facelift it needed and ensure it ranked well on Google. “Rebecca came highly recommended to us back in 2013, and we have used the services of RAM Marketing ever since. 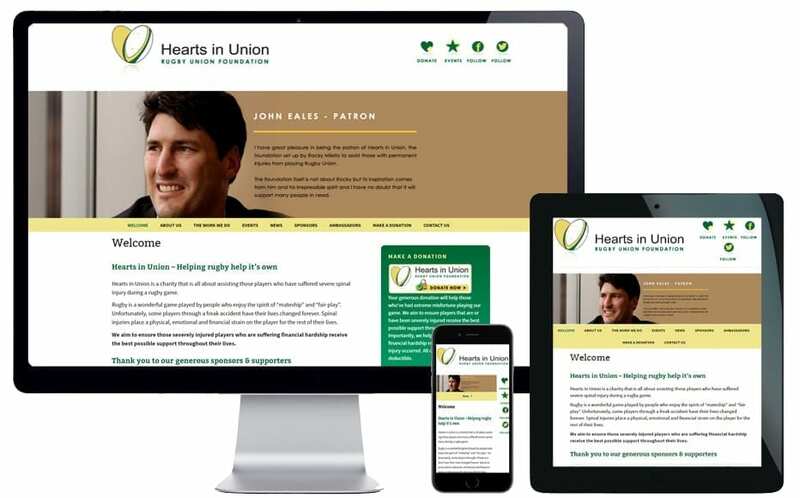 At our request, Rebecca first created a website for the charity, Hearts in Union Rugby Foundation, and assisted us in many other ways to communicate with our supporters and increase the charity’s profile. 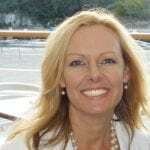 We were hoping for something bright, easy to navigate, informative yet also personable, and Rebecca delivered.